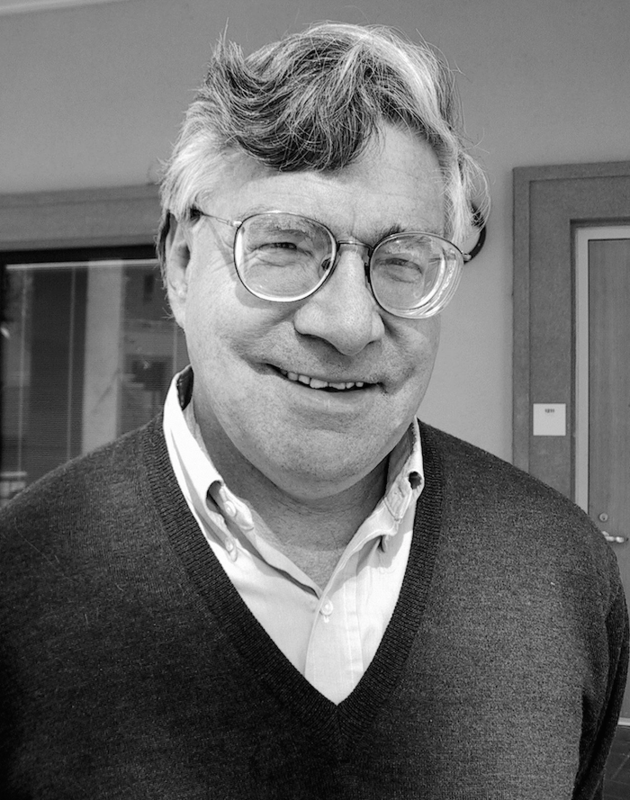 Nelson Lichtenstein is Distinguished Professor in the Department of History at UCSB, where he directs the Center for the Study of Work, Labor, and Democracy. He received his B.A. from Dartmouth College in 1966 and his Ph.D. from the University of California, Berkeley in 1974. Thereafter he worked in publishing in New York and taught at The Catholic University of America and at the University of Virginia before joining the UCSB faculty in 2001. He is the author or editor of 16 books, including a biography of the labor leader Walter Reuther and State of the Union: A Century of American Labor (2002, 2013 revised). His most recent books are Achieving Workers’ Rights in the Global Economy (2016); The Port Huron Statement: Sources and Legacies of the New Left’s Founding Manifesto (2015); The ILO From Geneva to the Pacific Rim (2015);The Retail Revolution: How Wal-Mart Created a Brave New World of Business (2009, 2010); The Right and Labor in America: Politics, Ideology, and Imagination (2012); A Contest of Ideas: Capital, Politics and Labor (2013); and American Capitalism: Social Thought and Political Economy in the Twentieth Century (2006). He has served on the editorial board of numerous journals and now is a member of the editorial board of the University of Illinois Press series in working-class history. Professor Lichtenstein has held fellowships from the National Endowment for the Humanities, the Rockefeller and Guggenheim Foundations, the University of California, and from the Fulbright Commission and the Oregon Center for the Humanities. In 2008 he was elected to the Society of American Historians and in 2012 the Sidney Hillman Foundation awarded him its Sol Stetin Award for lifetime achievement in labor history. His reviews and opinion pieces have appeared in The Los Angeles Times, The New York Times, Dissent, New Labor Forum, American Prospect, and academic journals. Reporters often seek is comments when they write on labor, politics, and supply chain issues. He is married to Eileen Boris, the Hull Professor of Feminist Studies at UCSB. Nelson Lichtenstein is currently writing a book entitled “The Return of Merchant Capitalism.” A two-century history of Anglo-American capitalism and commerce, Lichtenstein’s work argues that the contemporary market power of brands and retailers over and against the manufacturing entities that serve as their foreign vendors has had an historical echo in the antebellum era when merchants and traders from Liverpool, London, New York and Baltimore reigned supreme in the commodity-based supply chains of their day. Merchant power declined during the century-long era of vertically integrated industrial capitalism that followed the Civil War, only to return in the decades of disaggregated manufacturing and distribution that has characterized global commerce in recent years. As director of the Center for the Study of Work, Labor, and Democracy, Lichtenstein and other UCSB faculty, including Alice O’Connor, Mary Furner, Eileen Boris and Stephen Weatherford, have created an interdisciplinary research and education initiative that hosts conferences and workshops that contribute to an understanding of the issues and ideas, past and present, illuminating the character of American capitalism and of the working class that sustains it. The Center administers an undergraduate minor in Labor Studies and a graduate-level Colloquium in Work, Labor, and Political Economy. Recent conferences, including “Beyond the New Deal Order” (2015), “The American Labor Movement: Crisis and Creativity” (2014), and “The Port Huron Statement at 50” (2012), are designed to probe historically resonate issues and help train a new generation of labor intellectuals. Capital and Class (History 167cb), an upper division course exploring the transformation of business, politics, and the working-class during the last century. The New Deal and After (History 166b), an upper division course tracing the triumphs and failures of the second most important transformative event in U.S. history, after the Civil War. Capitalism, Commodity Chains, Corporate Structures, and Class Conflict (History 201am), a graduate reading seminar exploring two centuries of transnational capitalism. Internship in Labor History (History 167q), a undergraduate proseminar that puts students in the “field” in order to study contemporary transformations in the status of the working class.